Applying her 20 years experience in business administration, accounting, and technical sales – together with her exceptional interpersonal skills and energy, Debbie has played a vital role in the development of the Flyte Systems team. Debbie’s credentials include a degree in hospitality management furthering her understanding of the people and industry she serves. 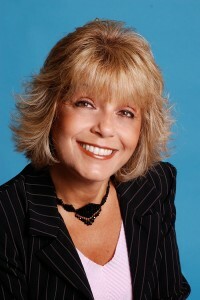 Prior to her current tenure, Debbie held financial positions with a national retailer headquartered in Oak Brook, Illinois.